A magnificent slice of paradise, the resort's beautiful beachside Swimming Pool offers an irresistible invitation for you to take a refreshing dip in its shimmering aquamarine waters. 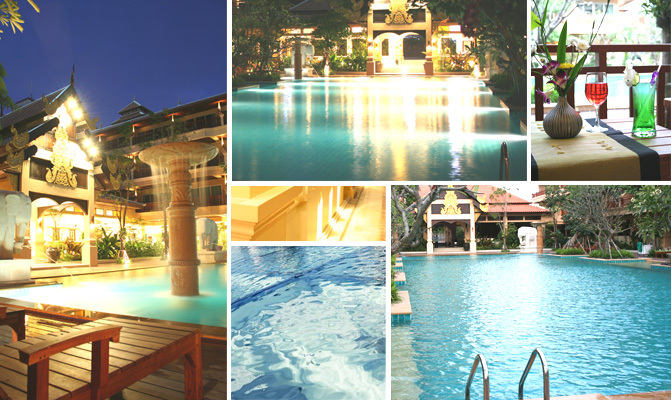 Unwind and luxuriate as you lounge by the gorgeous pool, sipping ice-cold cocktails while cultivating your suntan. 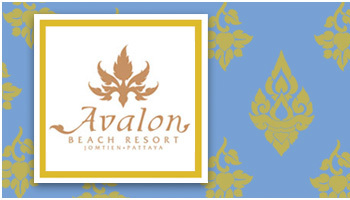 Avalon Beach Resort offers a wide array of the finest cuisine to suit every taste and appetite. Superbly located on a stylish terrace overlooking the pool and the ocean beyond, the menu extends from mouth-watering local delicacies to a smorgasboard of international favourites. 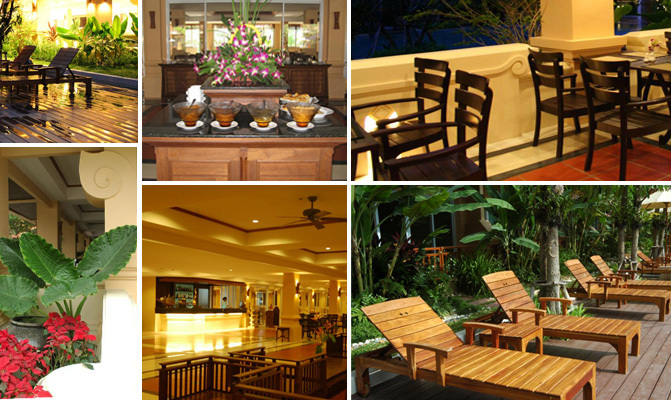 In all, the alfresco ambience is simply ideal, whether for breakfast, lunch, dinner and snacks, or simply to savour the sunset with a long, cool cocktail at the bar.